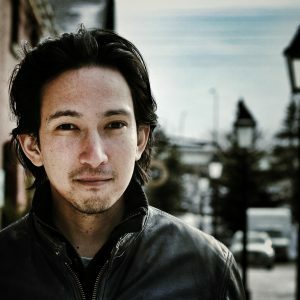 Michael Hidetoshi Mori is Artistic Director of Tapestry Opera and a free-lance stage director working in Canada and the US in opera. At Tapestry, Michael champions original work creation and innovative performance practice. He has been an award winning recording artist with musica intima, including singing and music direction credits on three albums. Recent directing: The Marriage of Figaro, Tables Turned, Metallurgy. Upcoming: Dead Man Walking, Rocking Horse Winner, The Pencil Salesman. Michael also founded Indie Opera TO, an association of independent producers of opera in Toronto.